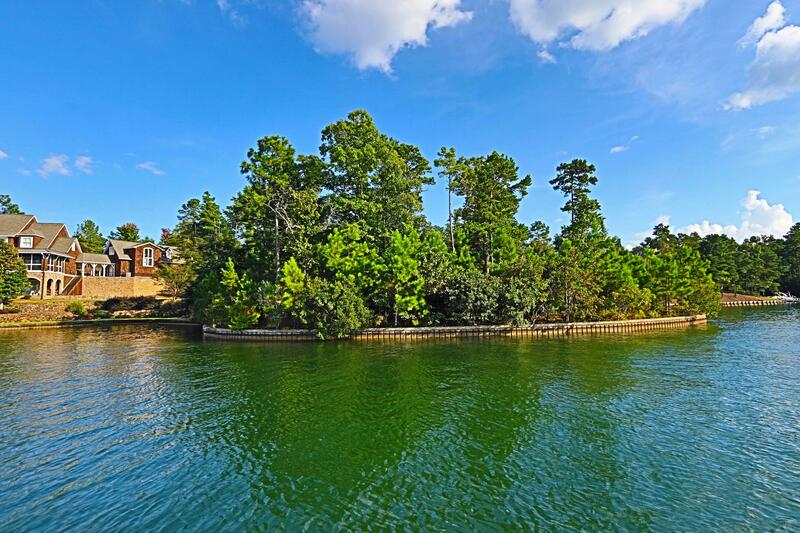 Extraordinary Ridge Point Lot!Brimming with potential, this +/- 1.19 acre lot is like no other. 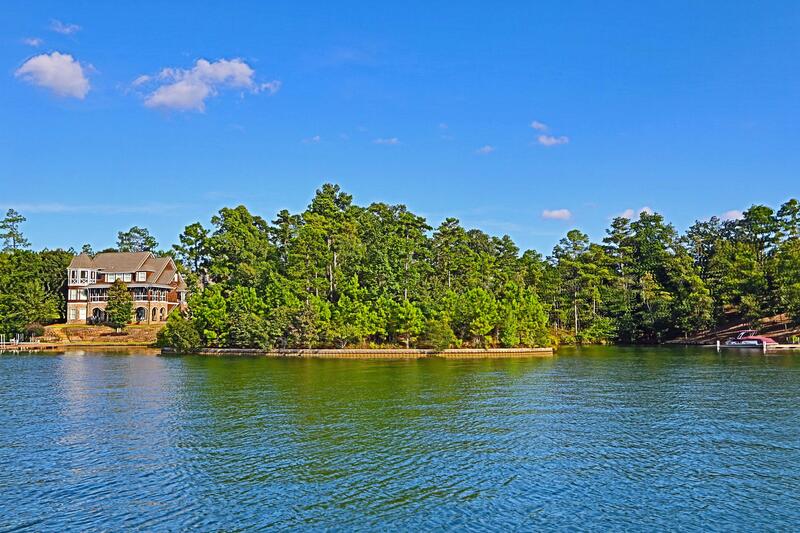 Dream big! 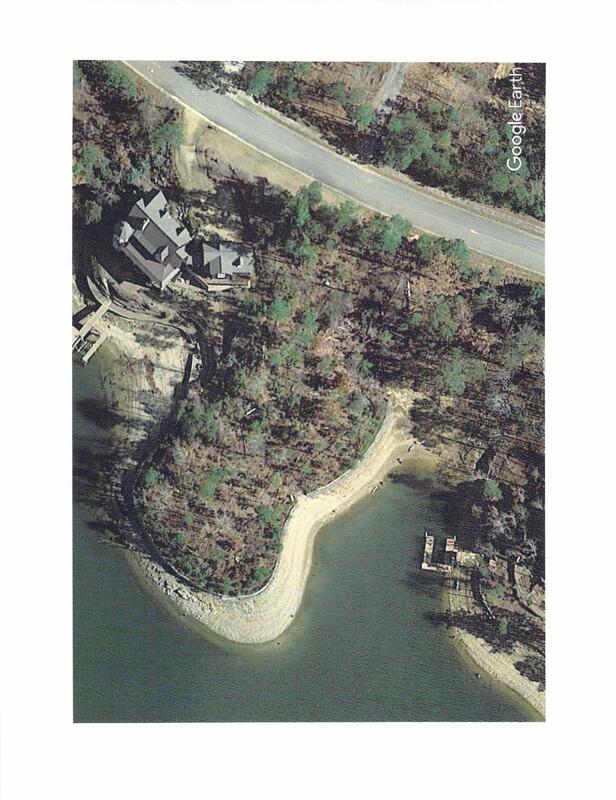 With 631+/- feet of shoreline and a concrete seawall in place, this site is prepped and ready for your vision. 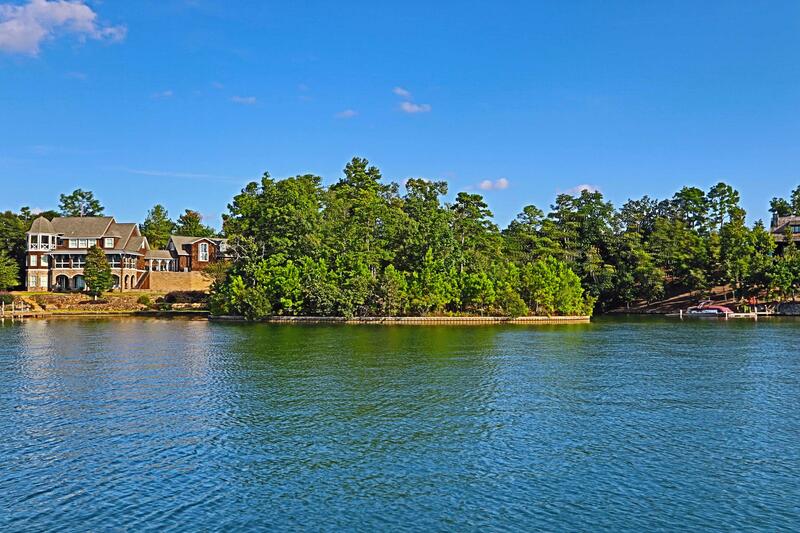 Imagine panoramic water views from your front porch and lazy days soaking in the sun on the lake. 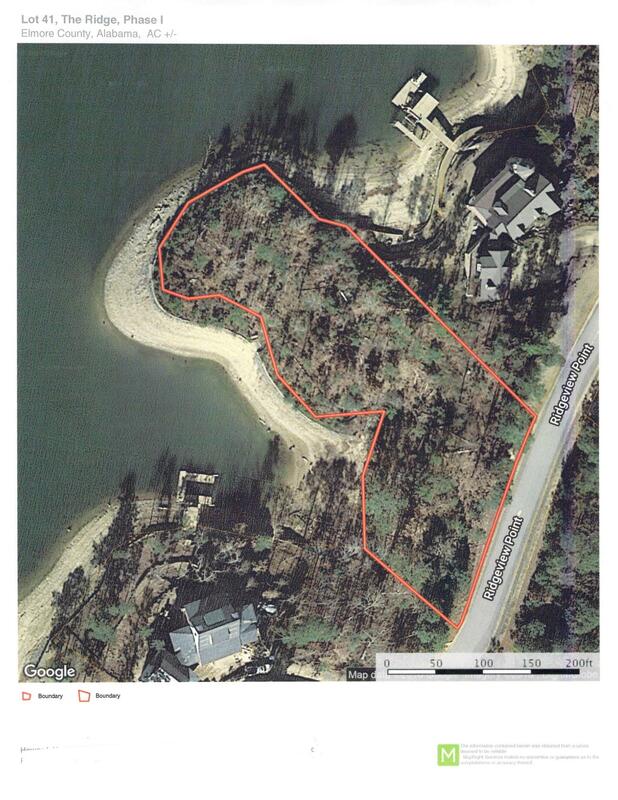 Multiple building opportunities are available. 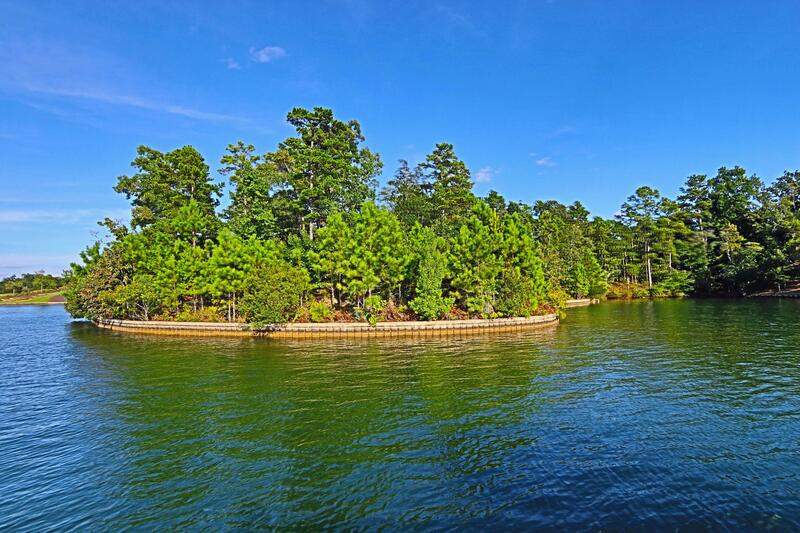 Plus enjoy all the amenities The Ridge has to offer. 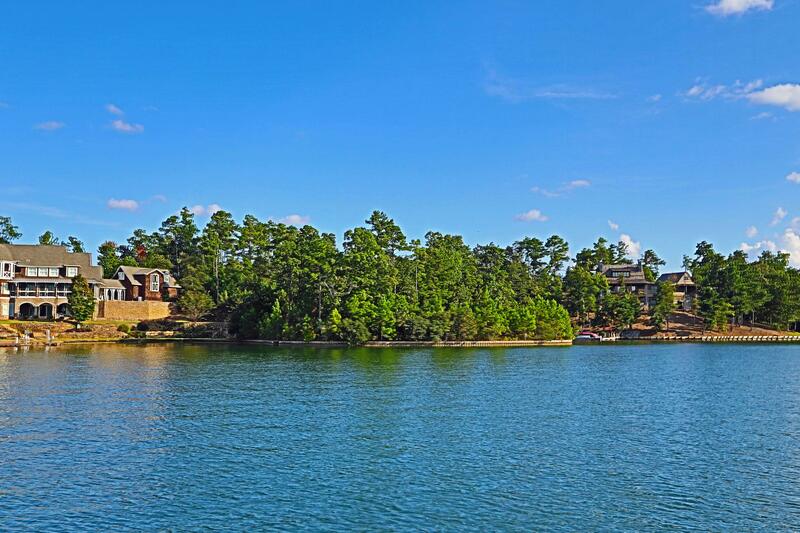 This rare opportunity will not last. 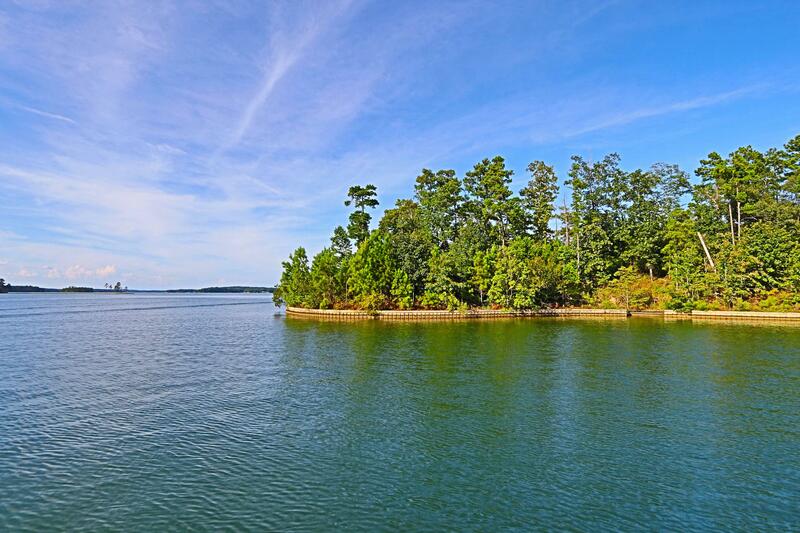 Listing data provided by: Alexander City Association of Realtors This database was last updated on 2019-04-25. 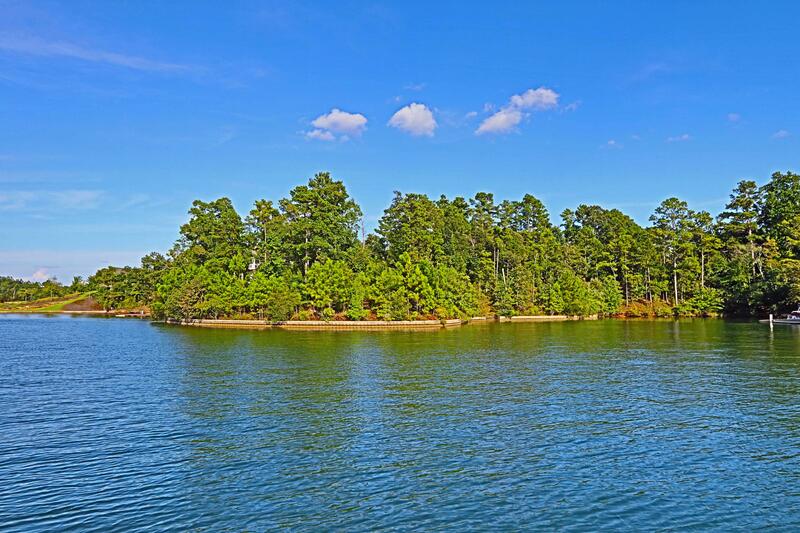 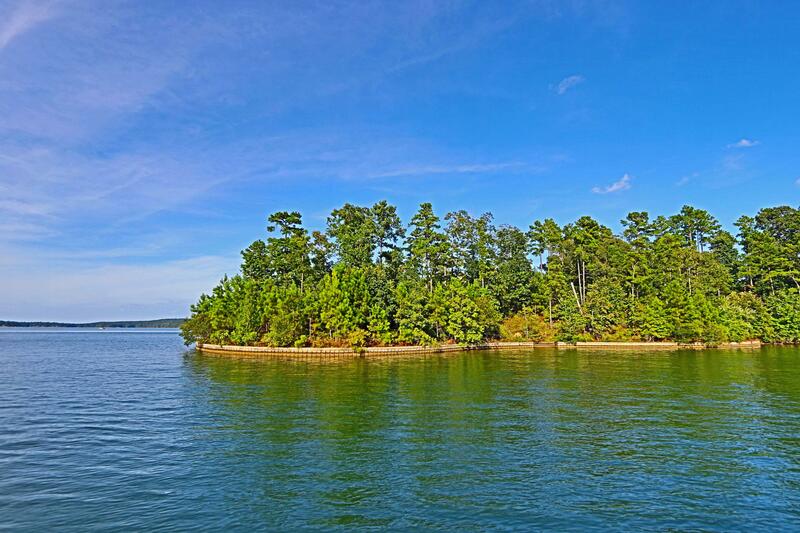 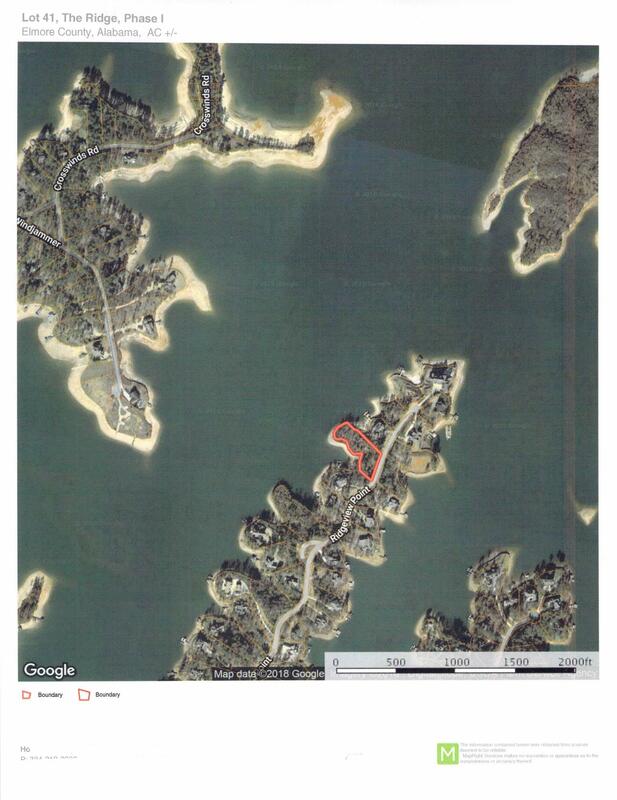 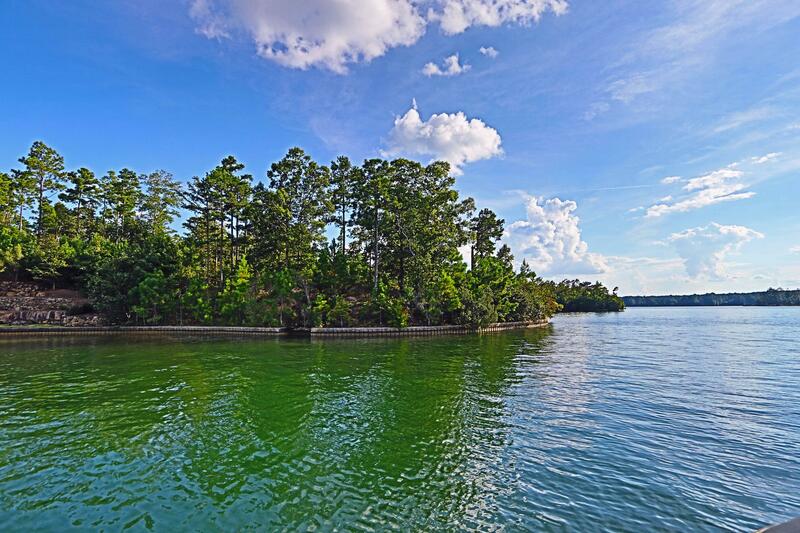 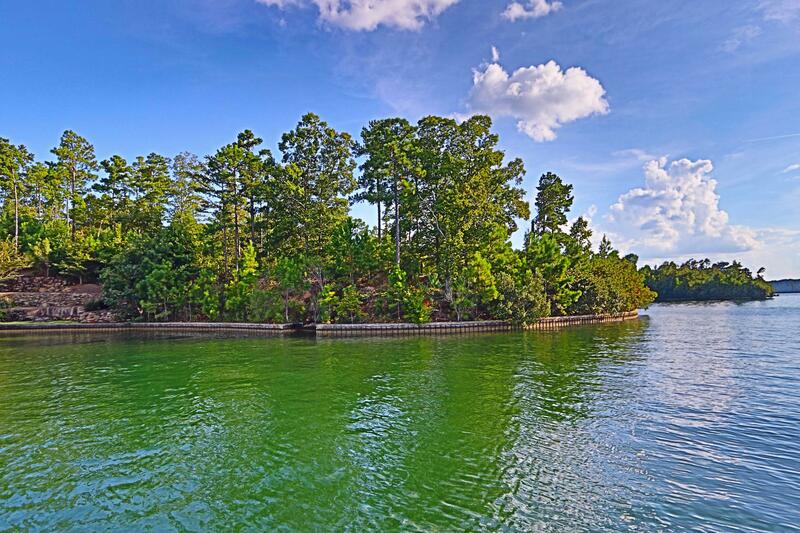 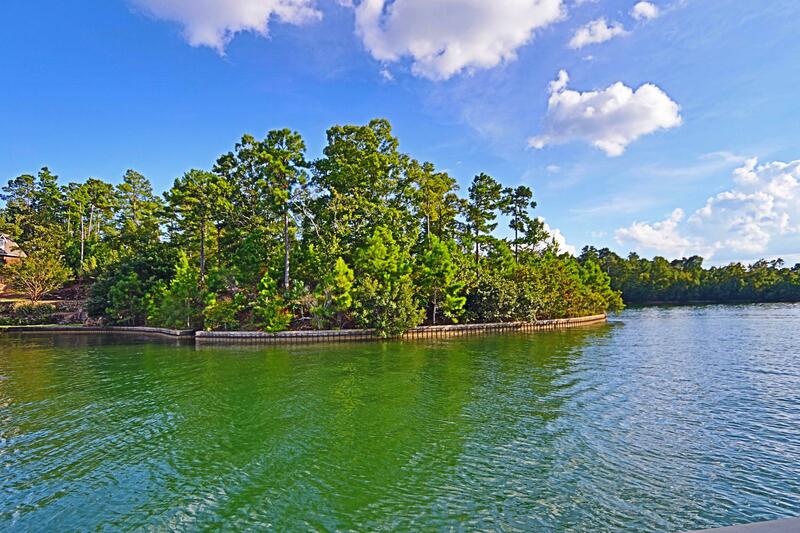 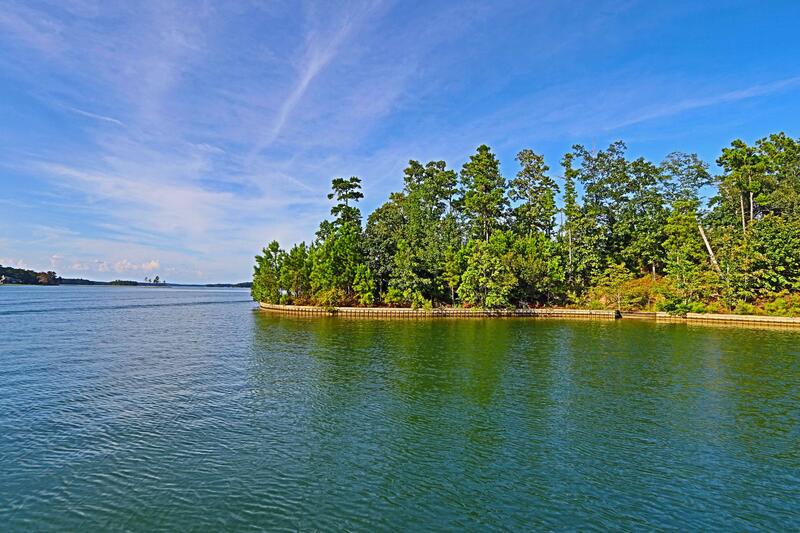 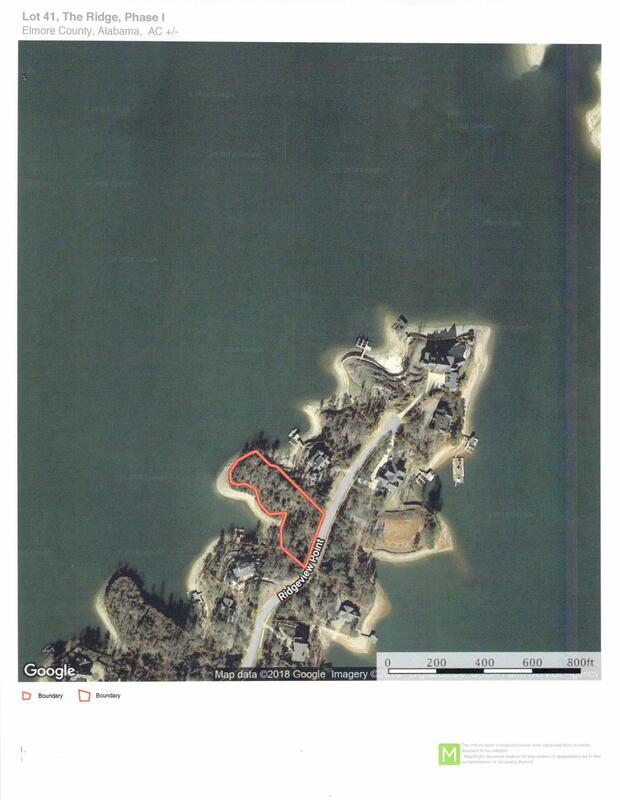 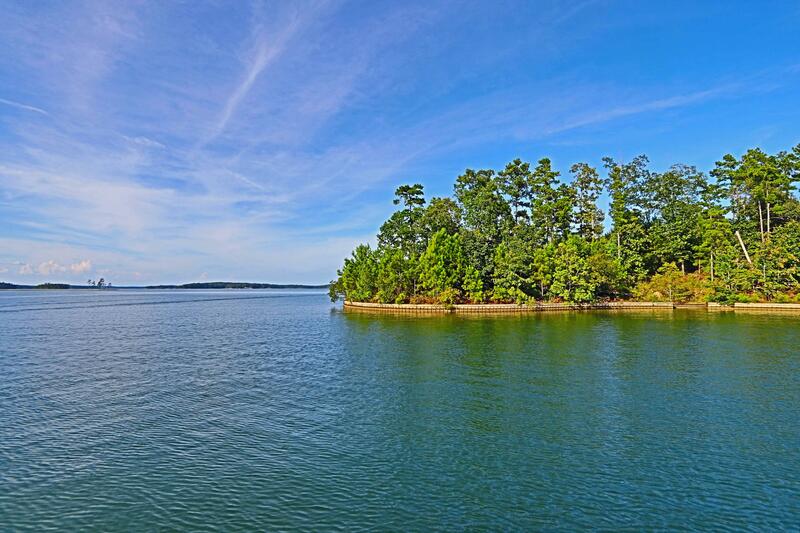 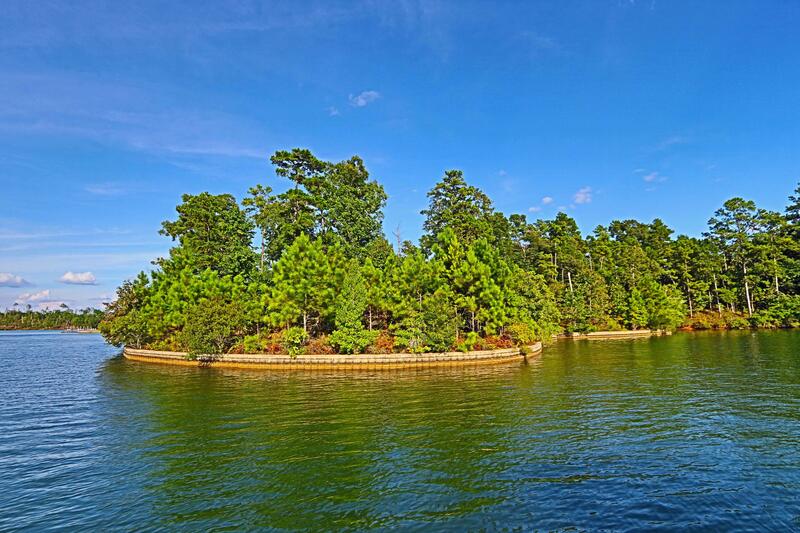 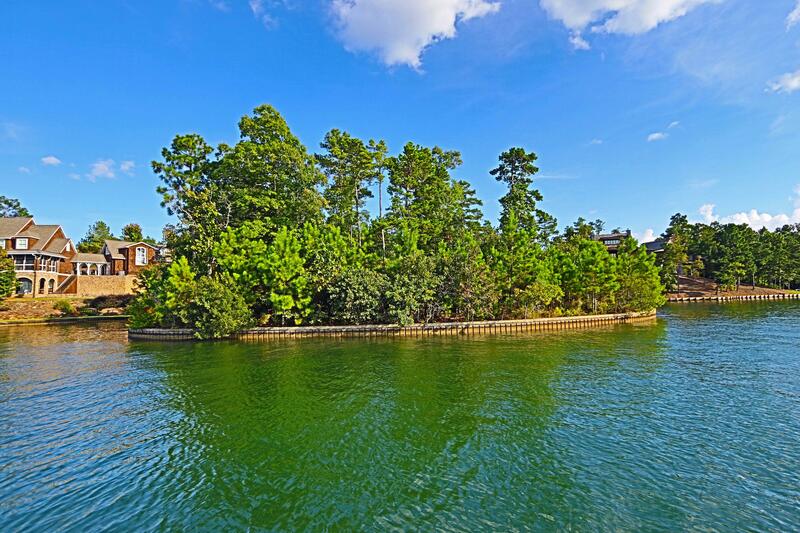 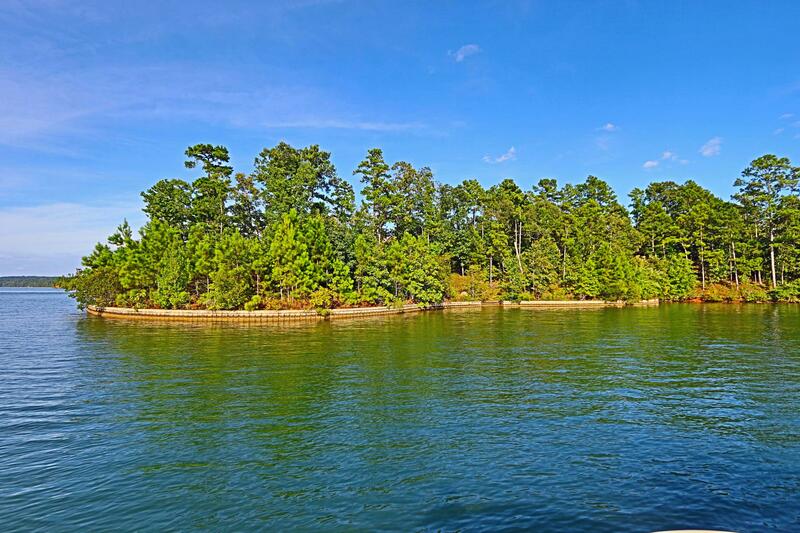 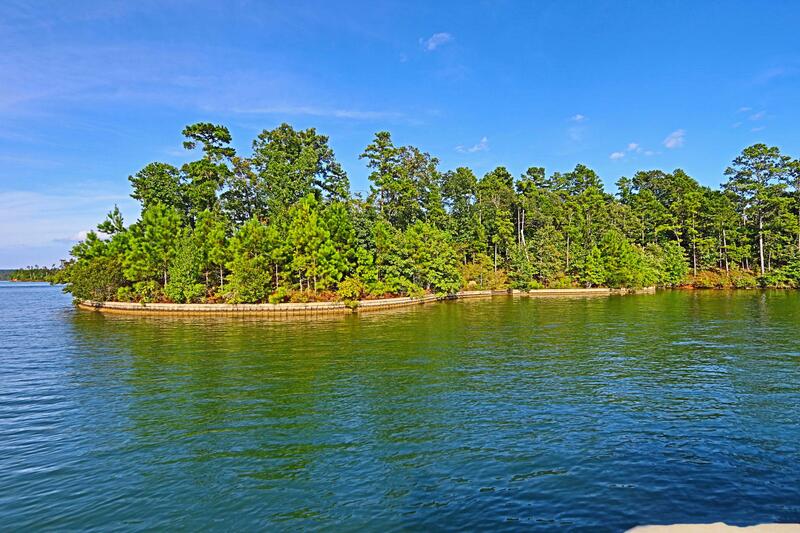 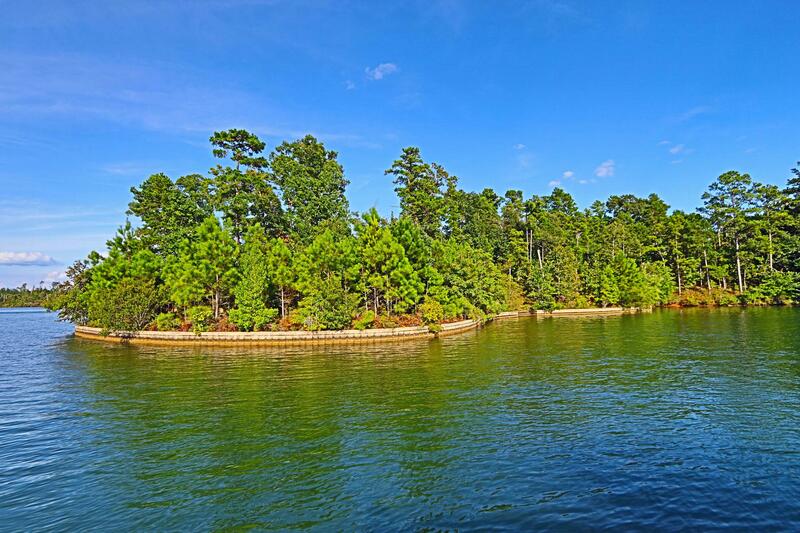 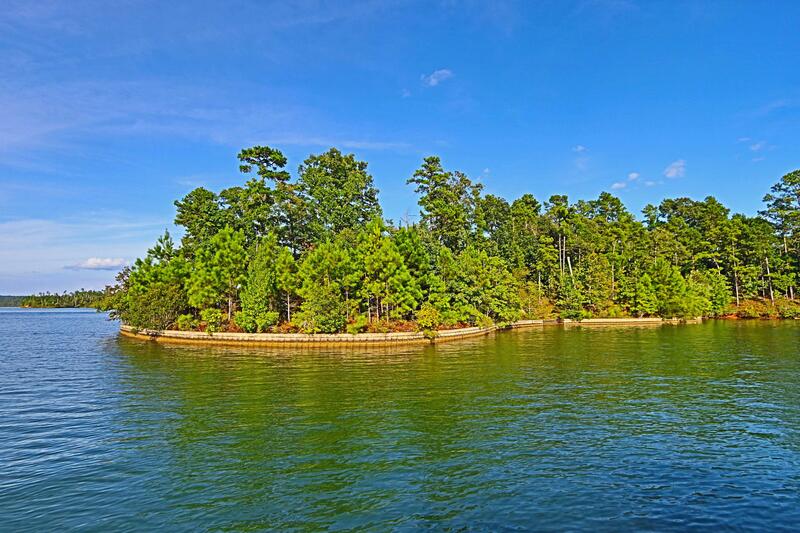 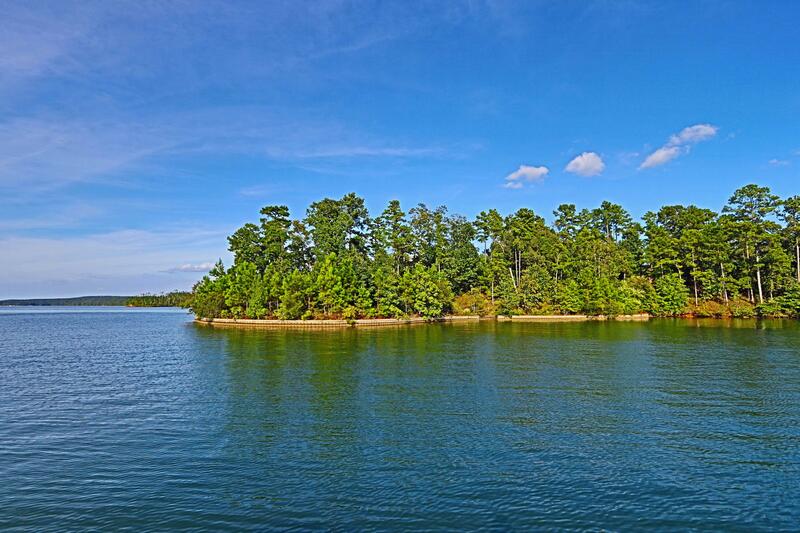 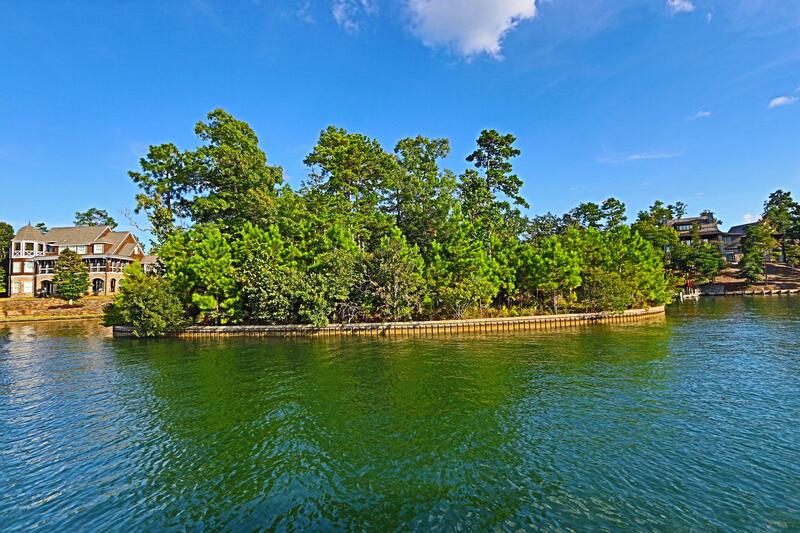 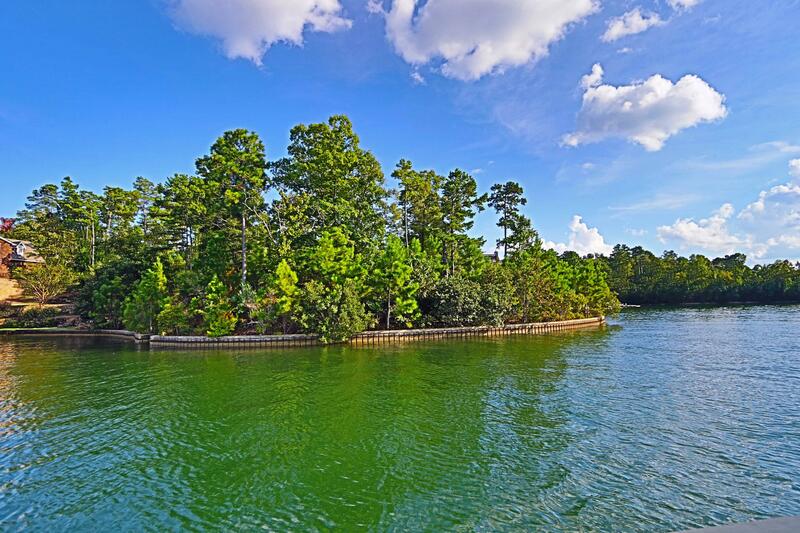 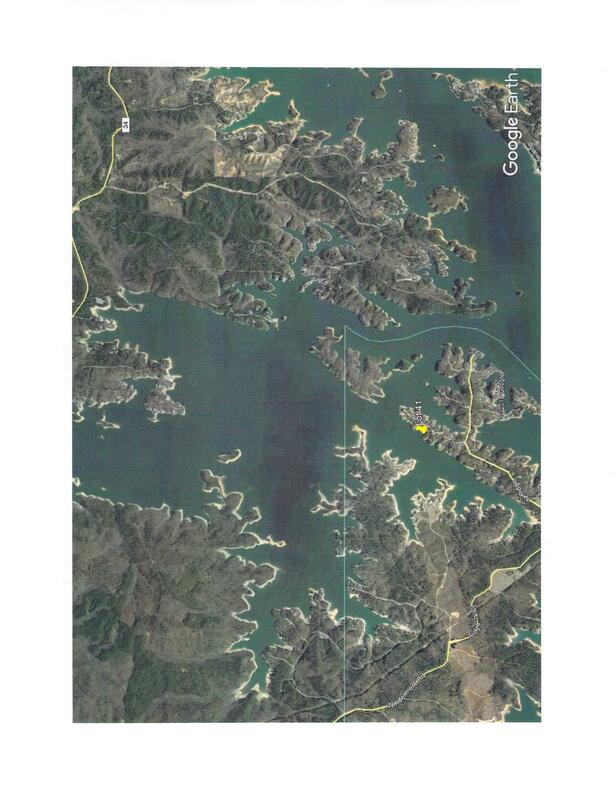 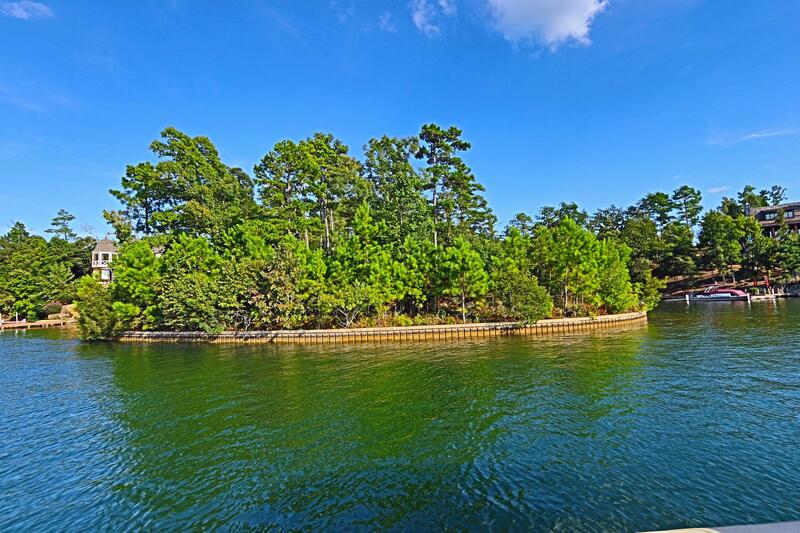 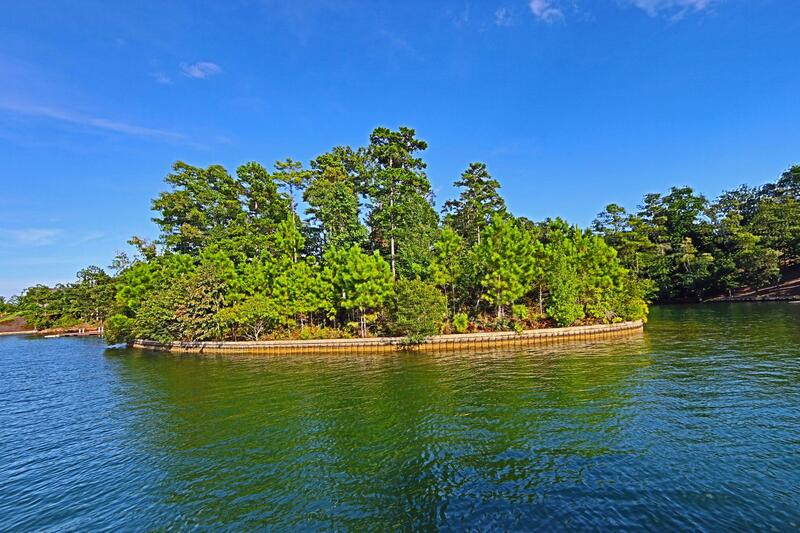 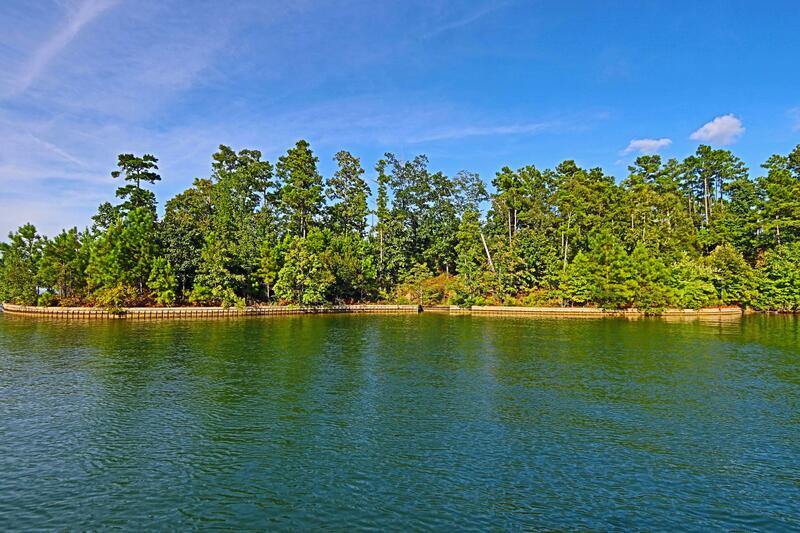 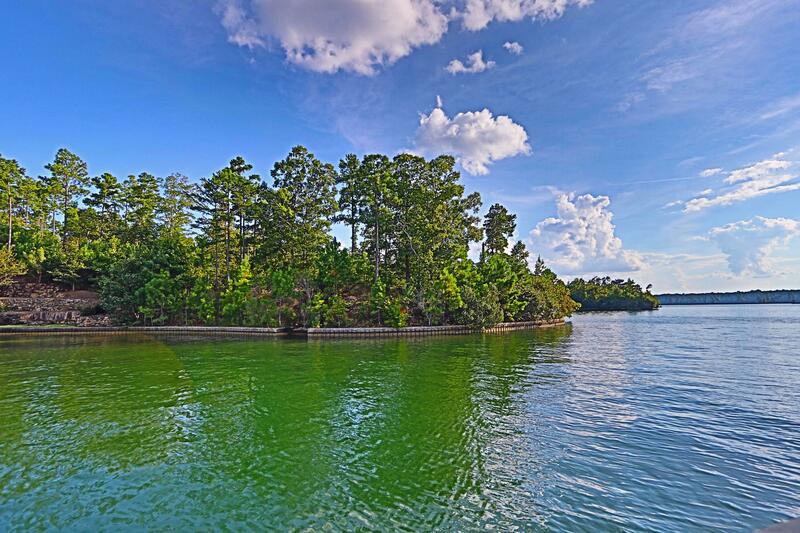 This property is listed by Lake Martin Realty - Willow Point.